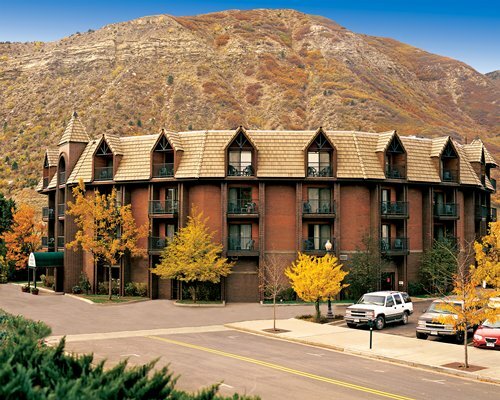 The Wyndham Durango at Historic Downtown is adjacent to the Durango Silverton Narrow Gauge Railroad. 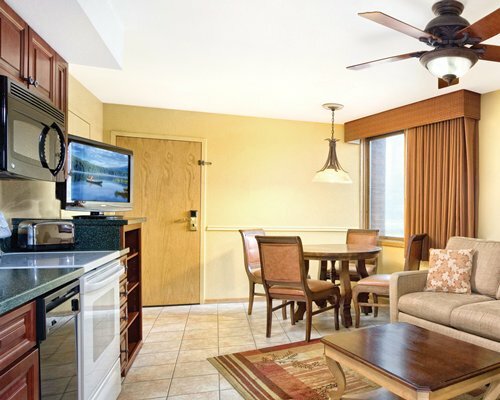 The resort is within walking distance of downtown shopping and dozens of restaurants. Mesa Verde National Park is less than an hour away. 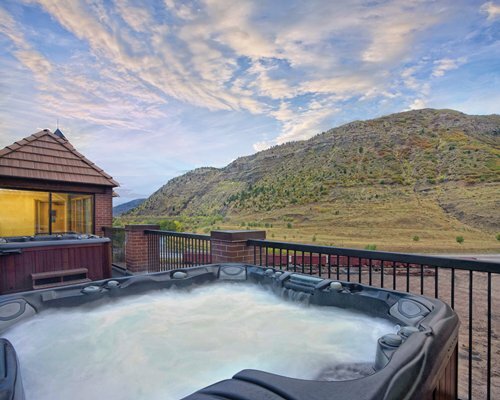 Local seasonal activities include hiking, fishing, white-water rafting, Jeep tours, and mountain biking. 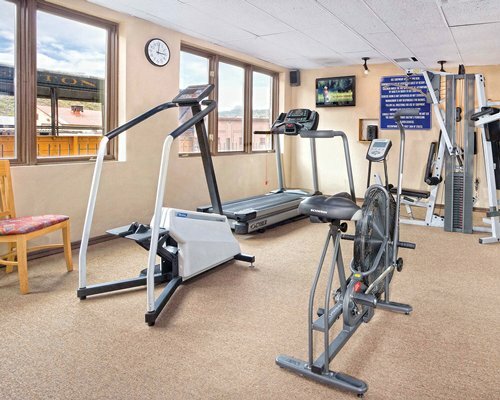 Nearby Durango Mountain Resort Ski Area offers forty miles of groomed terrain and 75 trails. 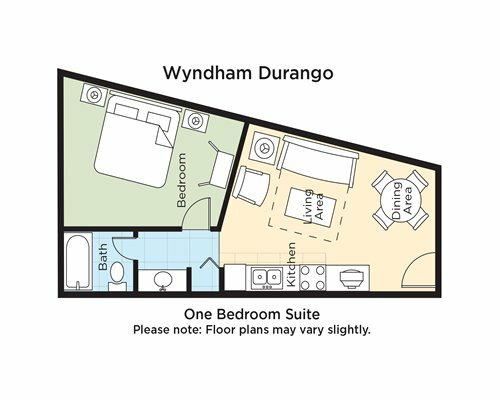 All units at Wyndham Durango have Mini- Kitchens, are air conditioned, offer Wi-Fi Internet for a fee, have a TV, Telephone, and a balcony or deck. Resort offers 1BR units only. 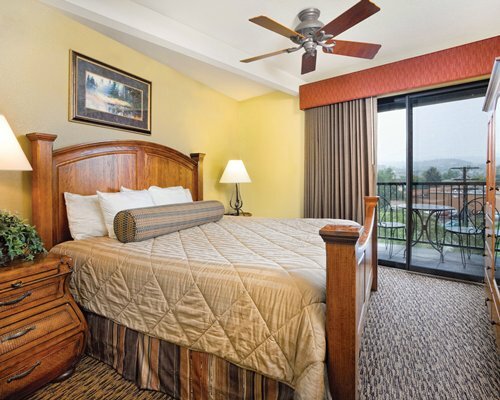 All 1BR units offer a King Bed and a Queen Sleeper Sofa. Units have 1 full bath. 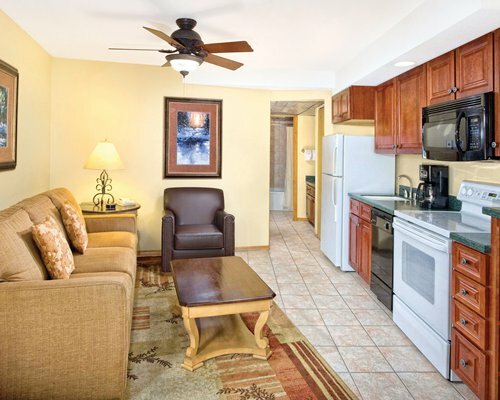 Units are cozy, but not spacious-approx. 310 sq ft. Maximum occupancy levels are enforced. A car is suggested to fully enjoy the area. No pets are allowed, there is a US$300 fine for pets found in a unit. A credit card or cash deposit of US$100 is required at check-in. Guests must be at least 21 to check in. As a courtesy to our non-smoking guests, smoking is not permitted at the resort. Office hours are 8am to 9pm daily. Check- in is available at the Wyndham Durango main lobby beginning at 4pm. After 9pm, please pick up the beige courtesy phone in the foyer to your right. Check out is at 10am. A fee is charged for a late check-out. The resort charges a mandatory US$75 cleaning fee for all less than 7 night reservations. Directions from the East: Take Highway 160 West to College Drive. Turn right on College Drive to Main Avenue. Turn right on Main Avenue continue on to 5th Street. Turn left on 5th Street and then right on Second Avenue. 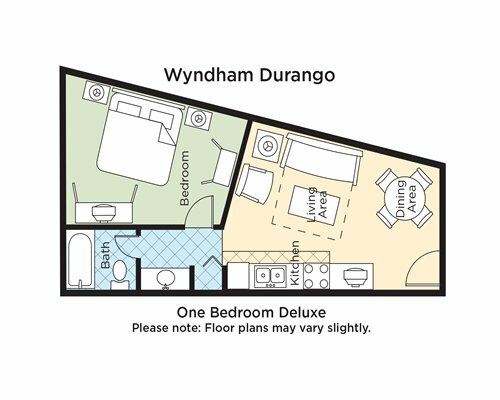 Go straight for two blocks to Wyndham Durango on your right hand side, directly across the street from the Best Western Rio Grande. Directions from the West: Take Highway 160 to 550 North. Then Follow above. Directions from the South: Take Highway 550 North from Aztec to Highway 160 West. Then follow above. Some web-based map services do not show adequate details. Please email the resort if there are any questions about how to get there. 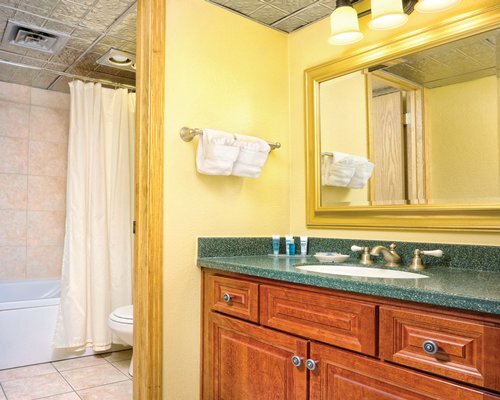 Nearby construction or remodeling may disturb guests from April 20, 2019 to August 31, 2020. Noise, dust, odors and work crews nearby may be experienced. Dates are subject to change. 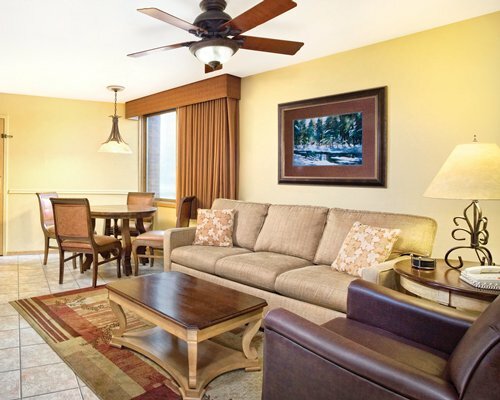 "Housekeeping fee for all RCI points reservations: There may be a fee of 75.00 U.S. dollars for 1 Bedroom units, weekly. Cash or Credit is accepted."